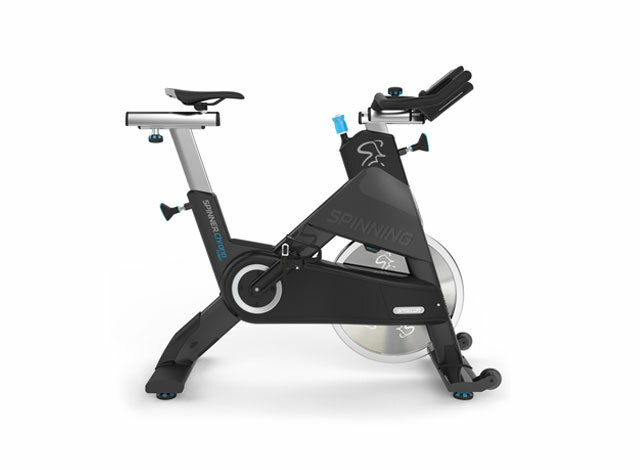 From rides to discounts to a global community that's 10,000 strong, there's no better time to become a SPIN® Member. 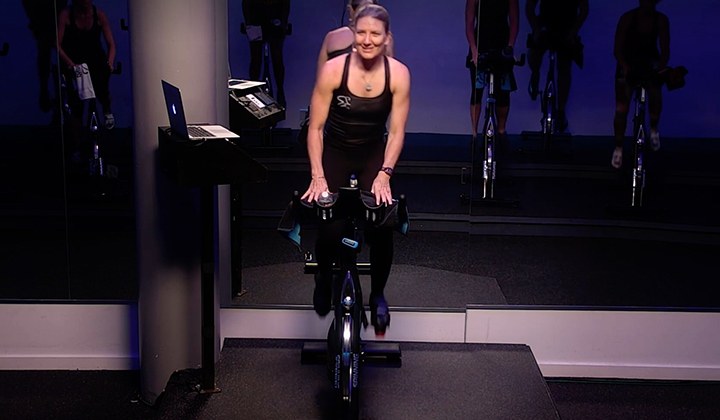 We've covered what your first steps should be when becoming a Spinning® instructor, but today, we want to spotlight another important aspect becoming a world-class coach. 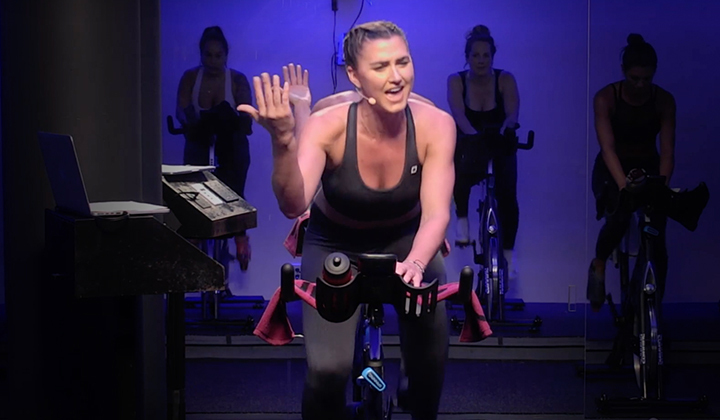 From the seasoned instructor to enthusiastic riders, SPIN® Membership is an absolute must. And in 2018, we're adding even more amazing benefits to this global community of members that is 10,000 strong. So, what else can you expect from your SPIN Membership? The SPIN community is just that, a community that spans 80 countries around the globe. 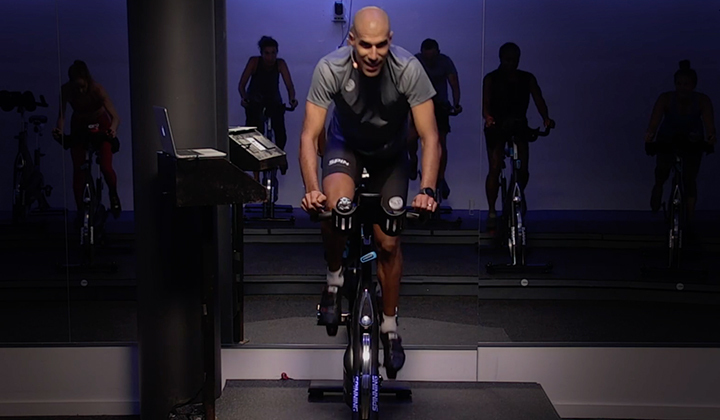 We regularly feature tips and ride profiles Spinning instructors, giving you the chance to see how others succeed in the biggest and best indoor cycling program on the planet. You can also read inspiring first-hand stories, such as Master Instructor Colleen K. Broersma’s vivid account of her three-day pedal over Loveland Pass to raise money for Children’s Hospital Colorado patients. From its inception, SPIN Membership has always delivered incredible discounts on education, events, and bikes. In 2018, it gets even better. The SPIN® E-Kit delivers a $500 dollar value, with profiles and Spotify playlists that you can bring to class or complete at home. The deals at Spinning.com also improve this year, with 15% off all bikes (up from 10% last year) and 20% of all accessories, apparel and shoes. There's also a $30 store credit at Spinning.com! As a SPIN Member, you’ll learn about fun and challenging events and new ride profiles to motivate you . You’ll also get the first chance to register World Spinning and Sports Conditioning (WSSC) conference, held annually in Miami, Florida. 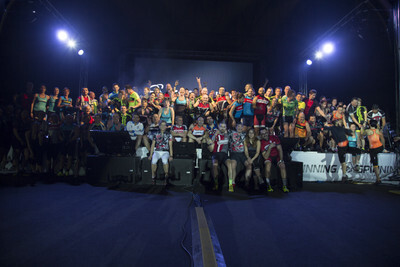 This three-day event offers over 200 classes taught by Master Instructors and enables instructors and enthusiasts from all over the world to gather and connect at the biggest Spinning event in the world. WSSC sells out fast, so getting your register early through SPIN Membership is invaluable. Ready to get started? Use the promo code MEMBER10 to get 10% off of your SPIN Membership today!